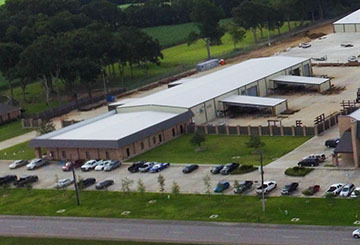 Quail Tools maintains an extensive inventory of high quality rental equipment used in deepwater, drilling, workover, production, and completion applications. 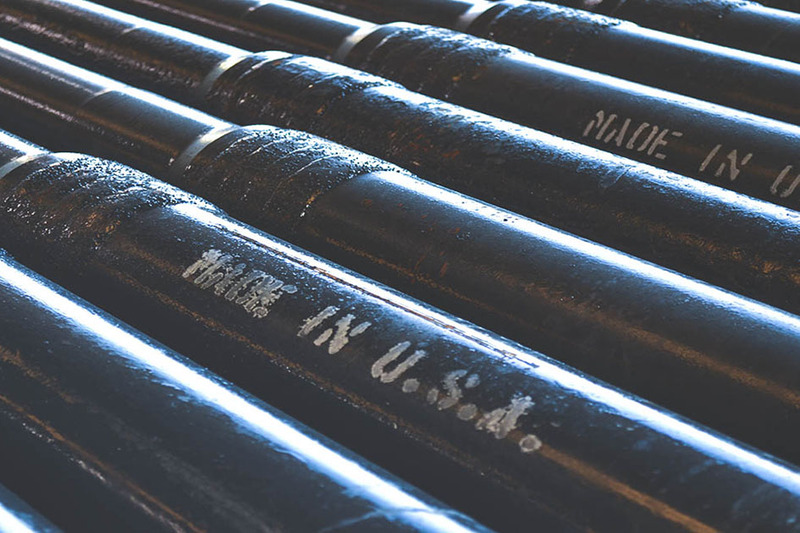 Our inventory includes Blowout Preventers, Gate Valves, Drill Pipe, Landing Strings, Heavy Weight, Drill Collars, Tubing, and associated handling tools, accessories, and supporting tools. Our Blowout Preventer inventory undergoes an established OEM re-certification program and includes one of only several 26-3/4" 3M BOP stacks in the world. Our BOP re-certification program was implemented and in action many years before the industry adapted it's current policy on recertification. 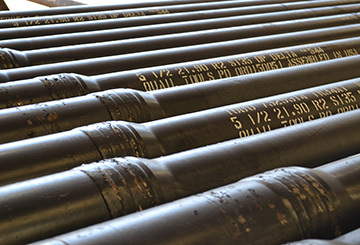 In addition to API Drill Pipe connections, our tubular inventory includes a wide range of high performance premium connections such as NOV Grant Prideco's HI-TORQUE (HT), Double Shoulder (DS), eXtreme Torque (XT), XT-M, TurboTorque (TT), TurboTorque-M (TT-M), Low Torque (GT-M), and TurboFrac-M (TF-M), Delta™ and Vallourec's Vam Express (VX) . 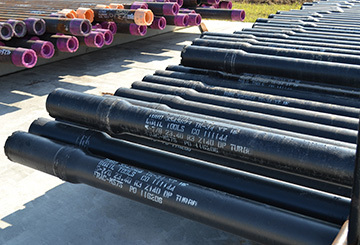 Quail Tools was the first rental tool company to own and rent eXtreme Torque (XT) drill pipe, providing us with years of experience in maintaining and inspecting double shouldered connections. 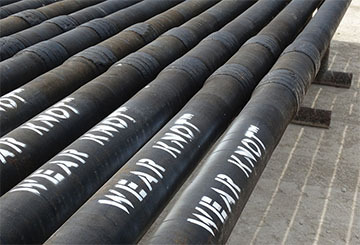 In addition to drill pipe, our inventory also includes two-step and traditional EUE 8rd tubing. Our landing strings include an exclusive patented Grant Prideco "Slip Proof” 6-5/8” .938” V150 and Forum/Access XP1000 handling system. 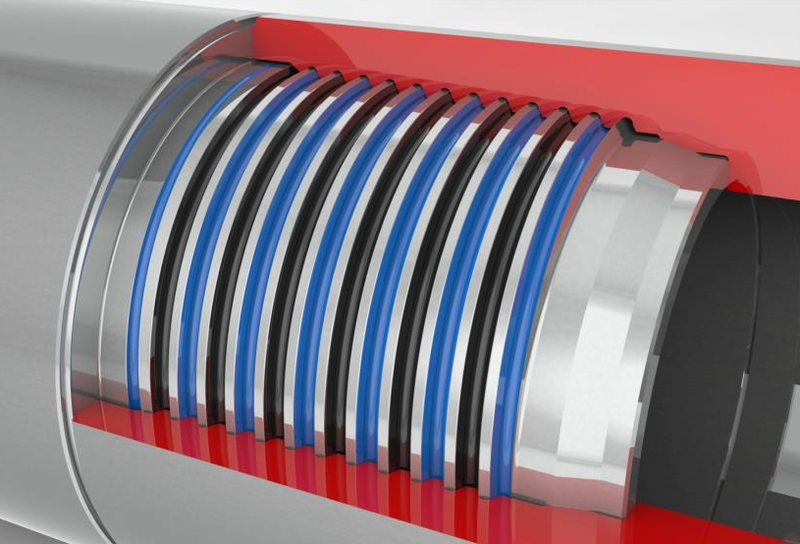 In 2010, this system was used successfully on a world hook-load record casing setting operation at the time, when approximately 2 MM lbf hook-load was reached when running 18,226 ft. of casing on 6,700 ft of landing string in the Gulf of Mexico. Since then, we've progressed to 1250 Ton handling systems, and a "Slip Proof" 6-5/8" 1.093" V150 Range 3 landing string for even heavier casing landing operations. 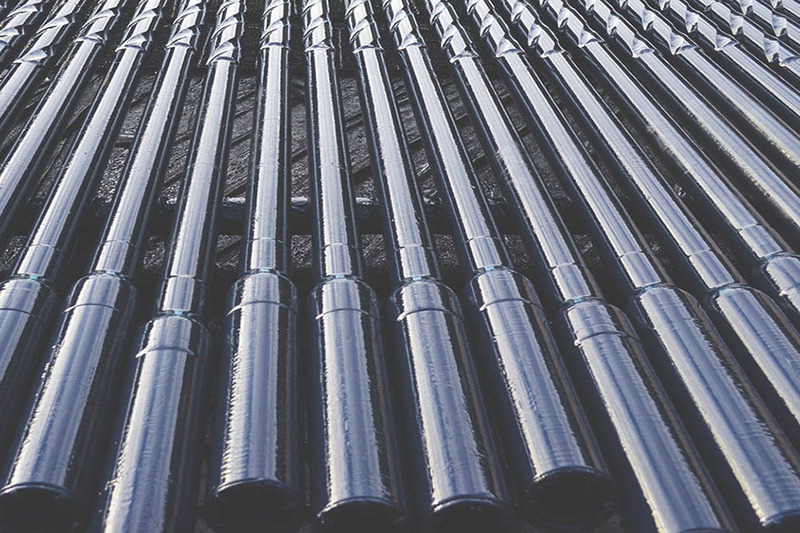 No job is too small or too big, as we supply and service land workover jobs to ultra deepwater projects. We take pride in providing the quality rental equipment you need, when you need it! In the rare case where we don't have a particular item in stock; we'll fabricate it, purchase it, or do our best to locate it. 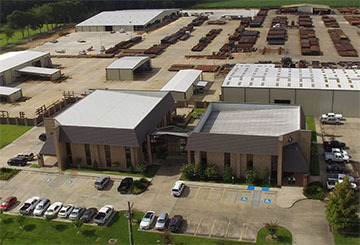 Our inventory is continuously expanded and updated to include the latest technology available. 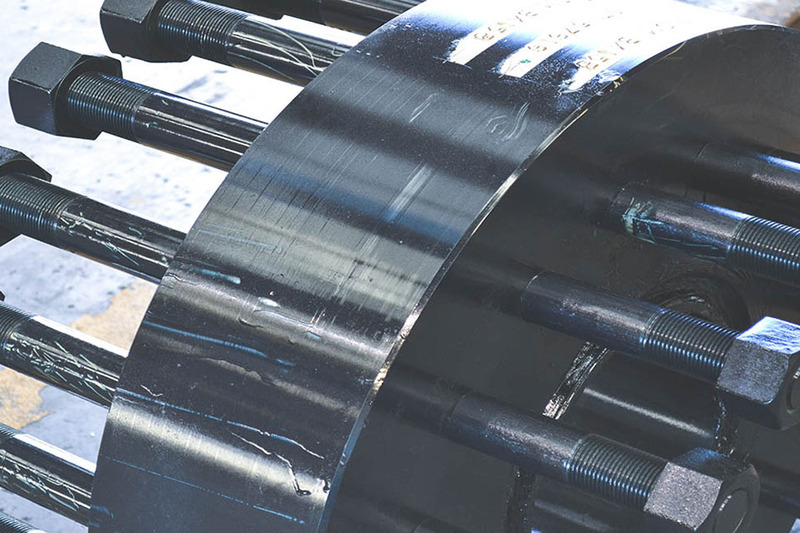 When we purchase equipment, we mandate to our vendors that each item has complete and total traceability, including the mill certifications. 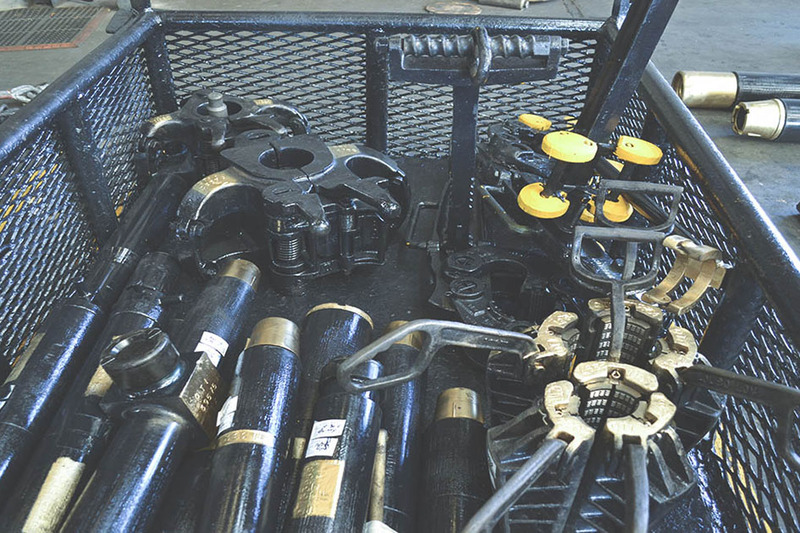 We realize our customers have a wide range of oilfield rental tool companies to choose from. We appreciate each and every opportunity to work for you!